The Penthouse Group remains the oldest and most established manufacturer of cosmetic tools in all of North and South America. Our full line of innovative products is manufactured to the highest levels of quality, performance, and social responsibility. We remain the sole manufacturer of powder puffs in North America, offering our clients unmatched responsiveness and affordable cost with the added appeal of being Made in the USA. 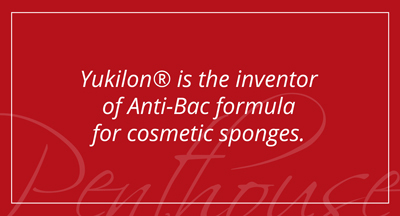 From a global perspective, Penthouse is the world leader in cosmetic sponge technology, innovation and manufacturing. Our four ISO 9001:2008 factories (Japan, China, Thailand and Malaysia) produce some of the industry’s most exciting and successful new products, including many that are available nowhere else in the world.